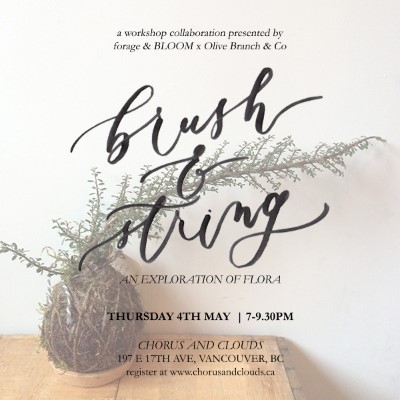 An exciting collaboration with Melissa from 'Olivebranch & co.' Join us for an evening exploring the beauty of plants through watercolour and kokedama. $110 includes full tutorial for 5 watercolour cards, a paint palette, brush and all materials for 2 kokedamas. Boozy drinks and snacks included to fuel creativity. 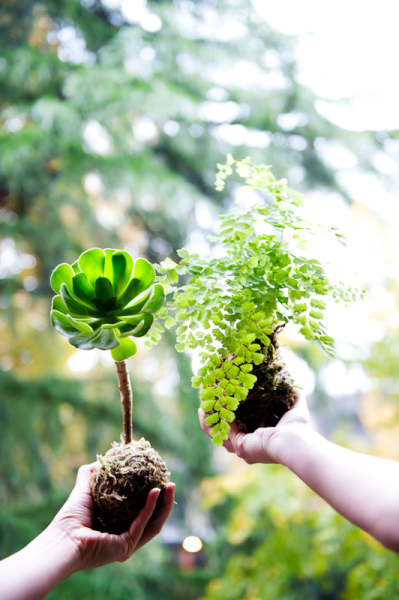 ​Create the perfect gift for your Mother, or treat yo'self! A wild freeform workshop exploring balance and shape using foraged materials. Create a wreath or swag with foliage, grasses, berries, wood, and all manner of loveliness. Refreshments by bluhouse cafe to include mulled wine and cheeses.